Since 2009 YoYoSkills.com has covered the World Yo-Yo Contest. This weekend will be no different. 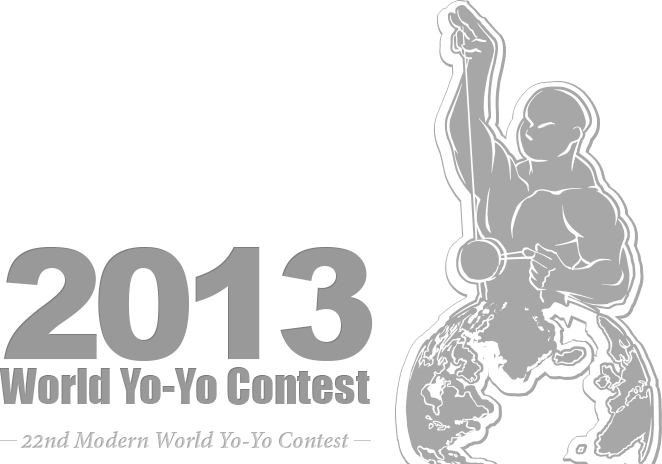 The World Yo-Yo Contest begins August 8th and goes through Saturday August 10th. 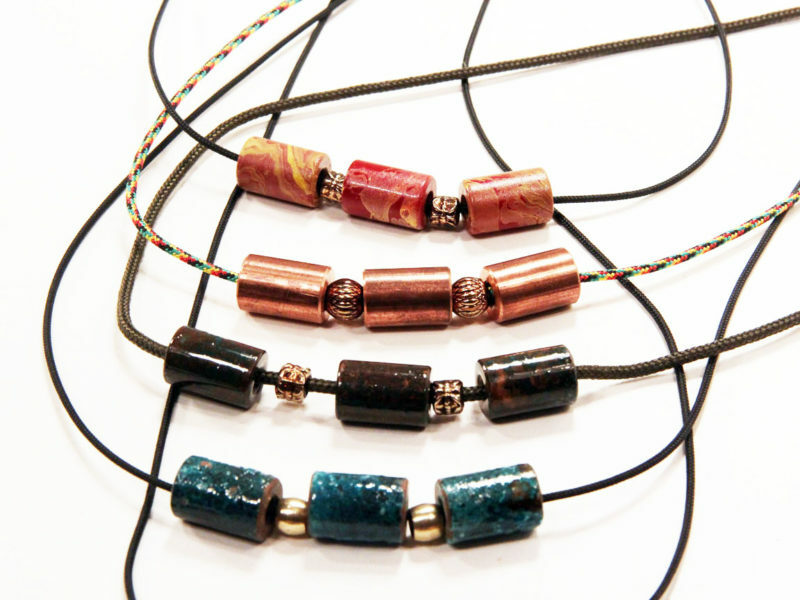 YoYoers from all over the world will be in attendance and yo-yo companies will be showing off new products. I wish I was there, and one day perhaps I will be. 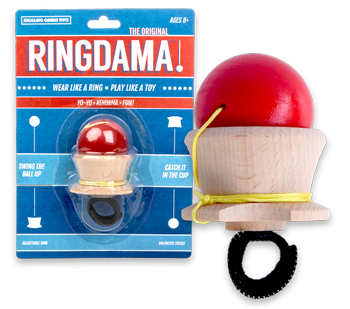 For freestyles as the contest goes on, if you missed someone keep an eye on the following YouTube channels: Duncan, YoYoFactory, and C3yoyodesign.